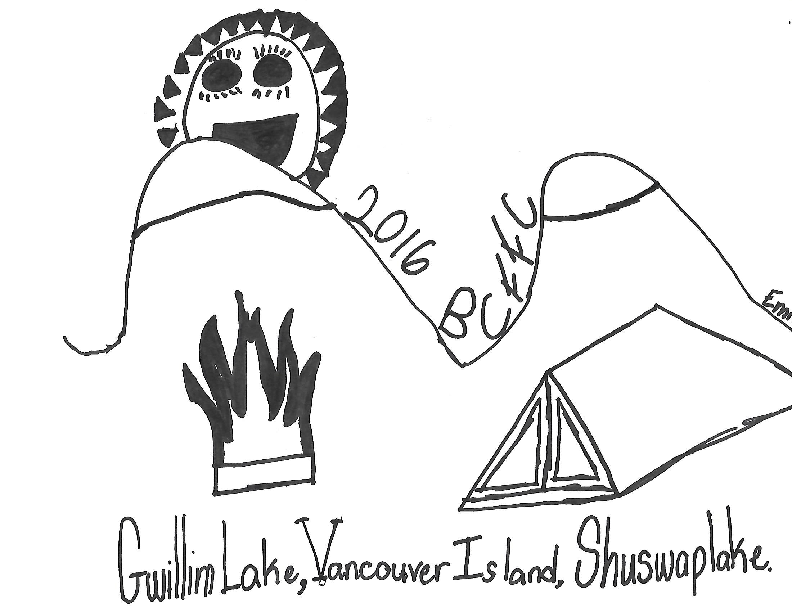 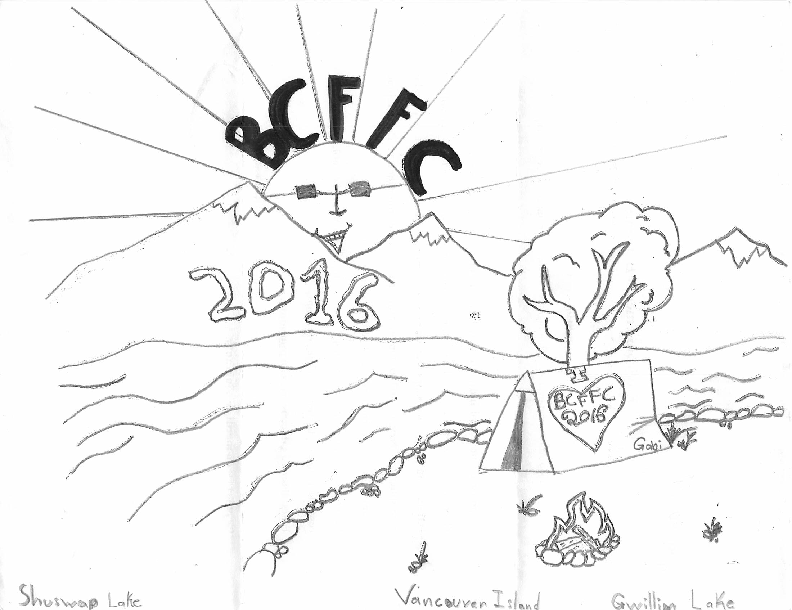 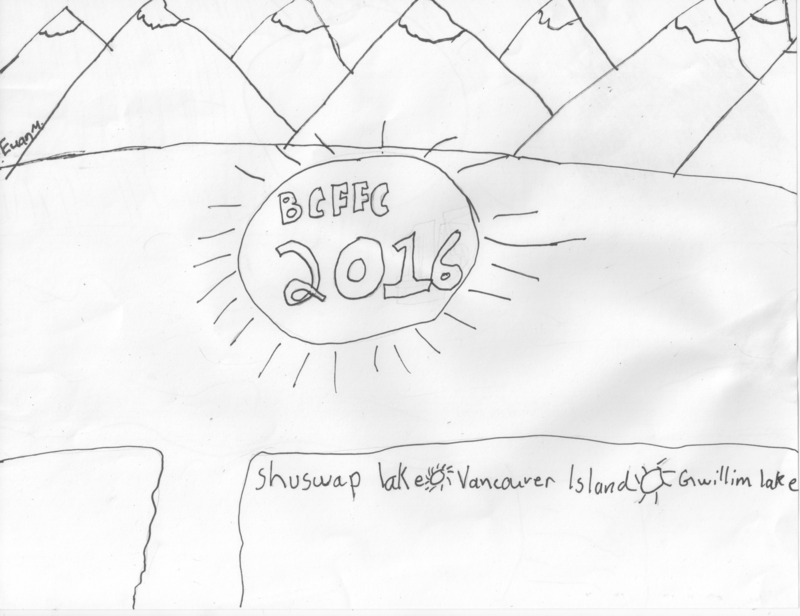 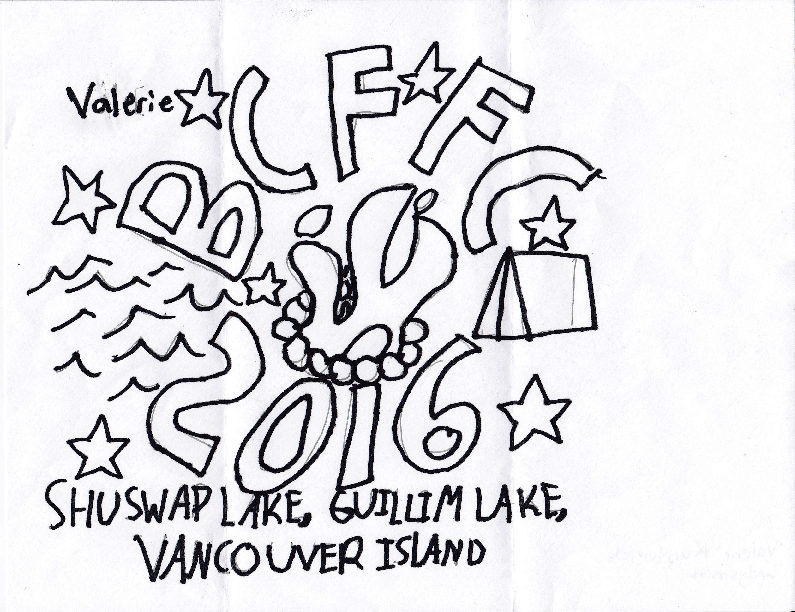 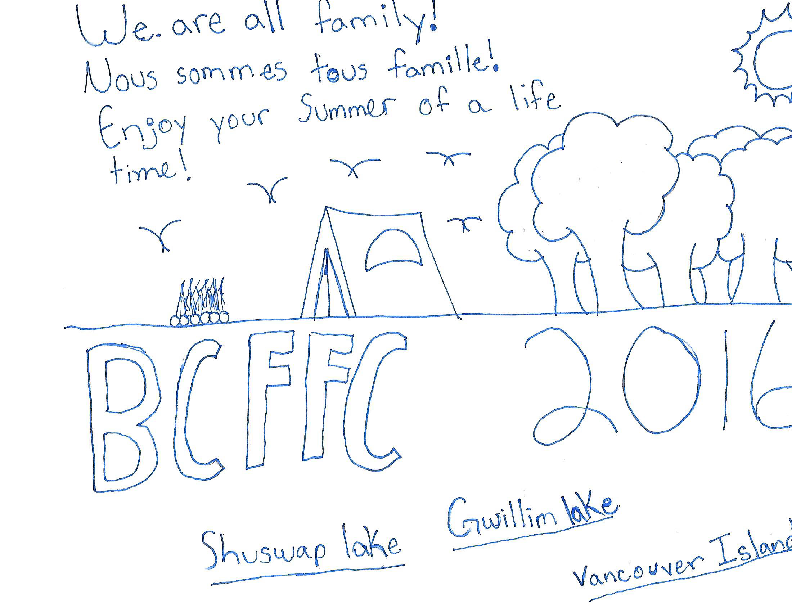 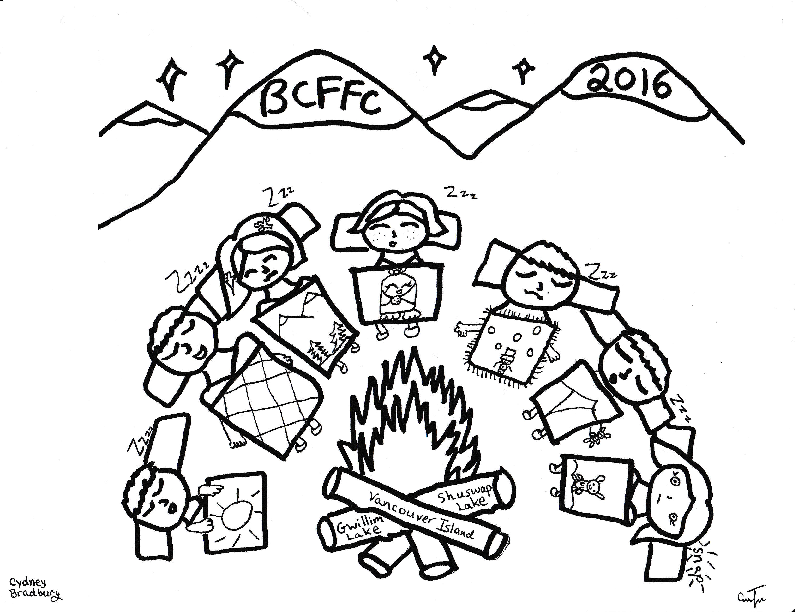 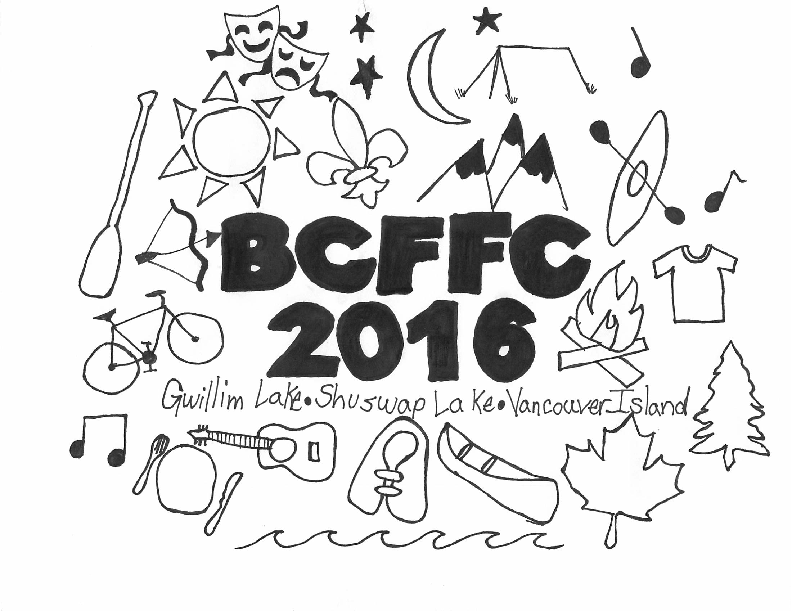 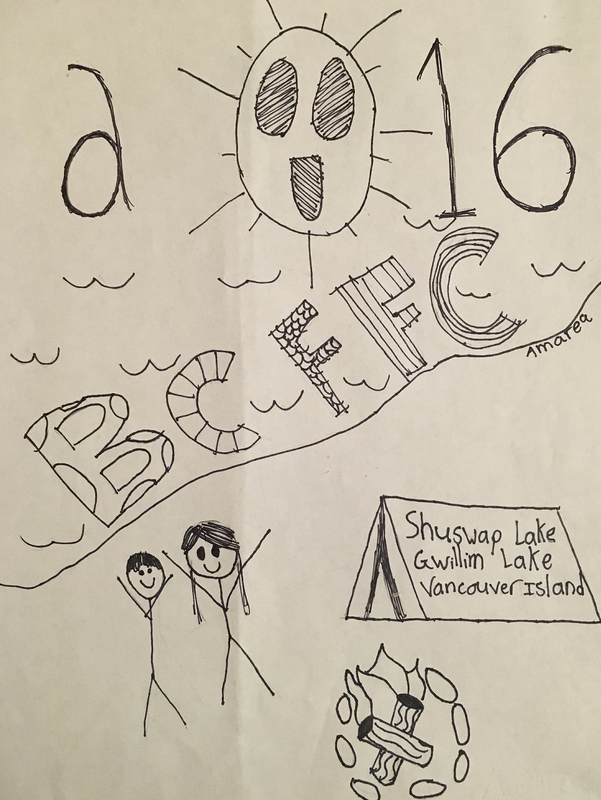 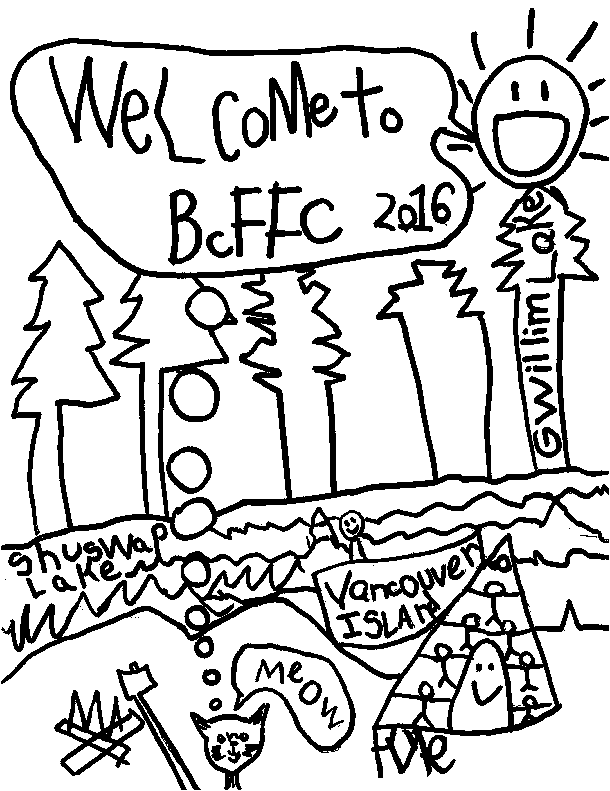 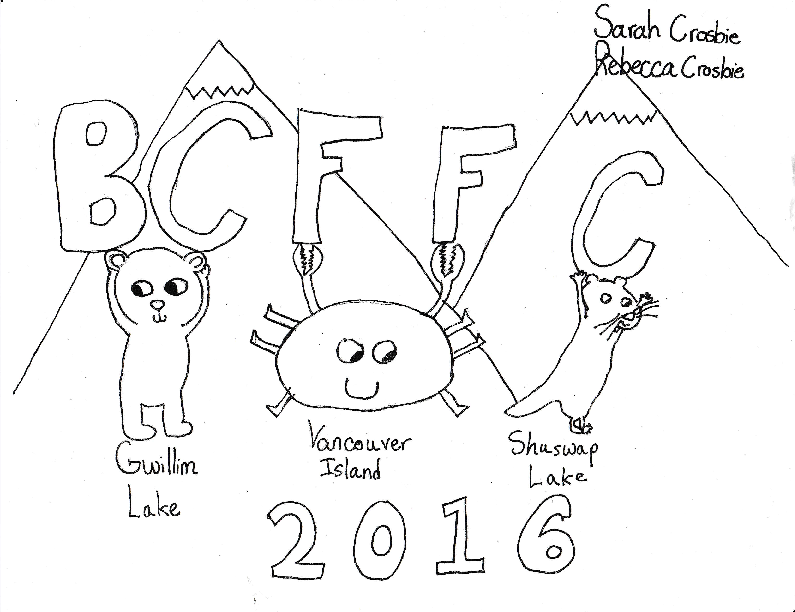 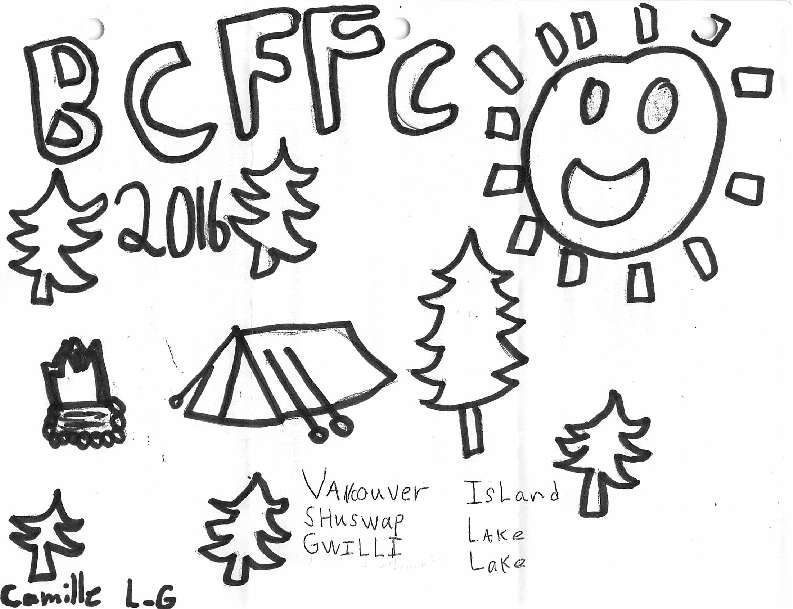 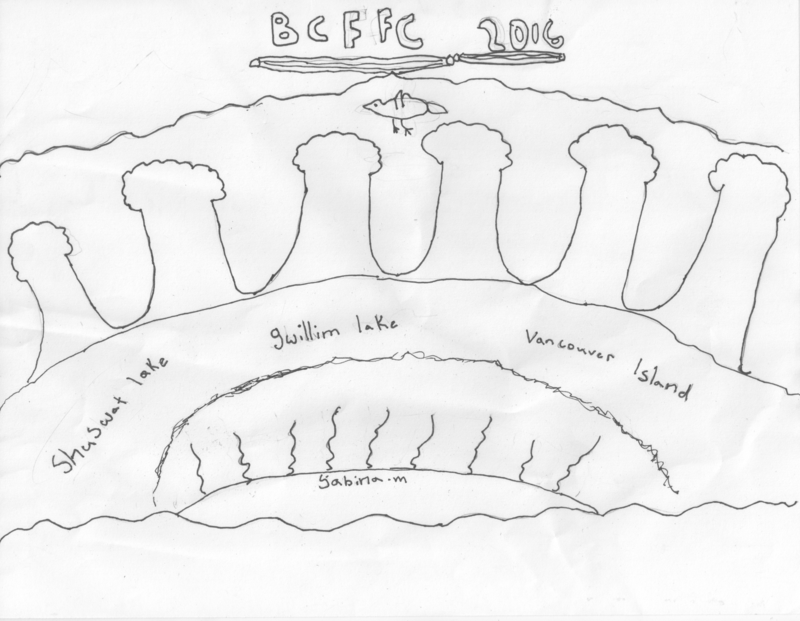 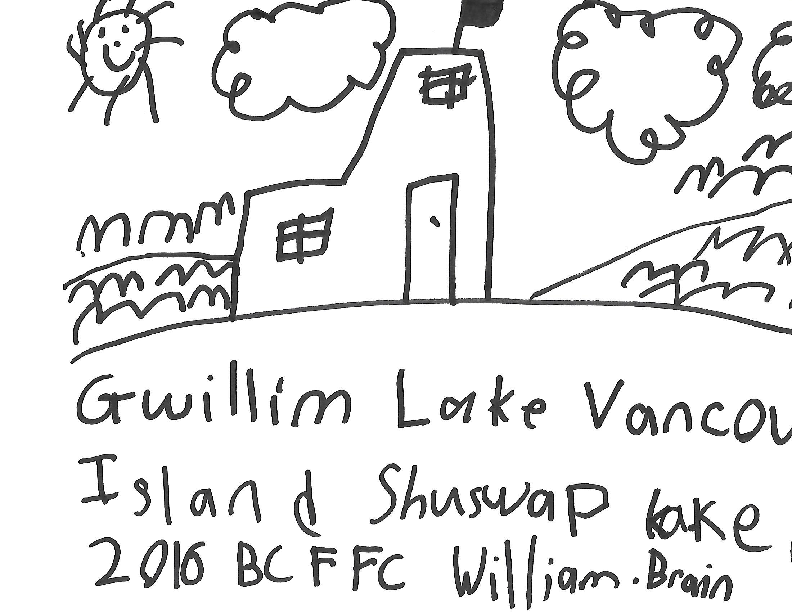 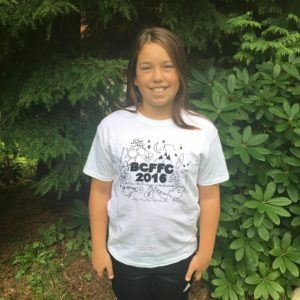 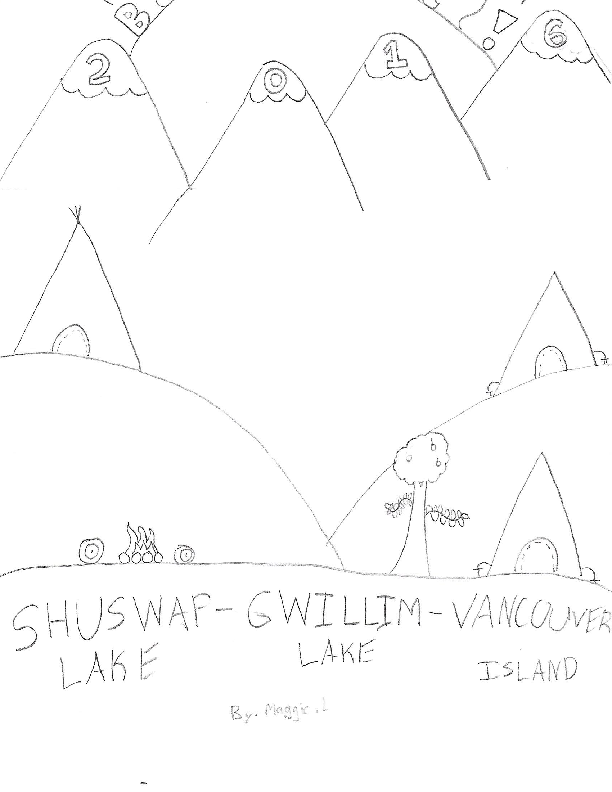 Thanks to all of the kids who submitted their designs for the 2016 BCFFC t-shirt contest. 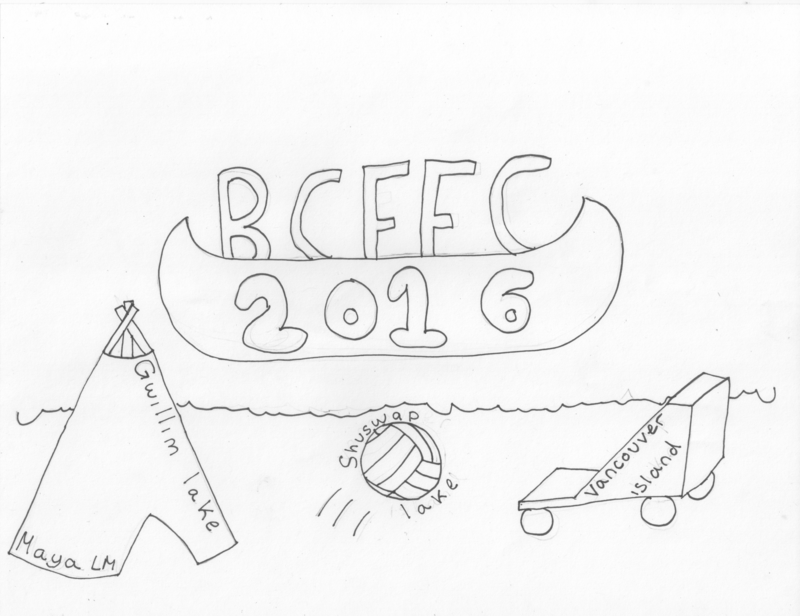 Once again there were lots of great of submissions and excellent ideas that made it extremely tough for the judges to pick just one design. 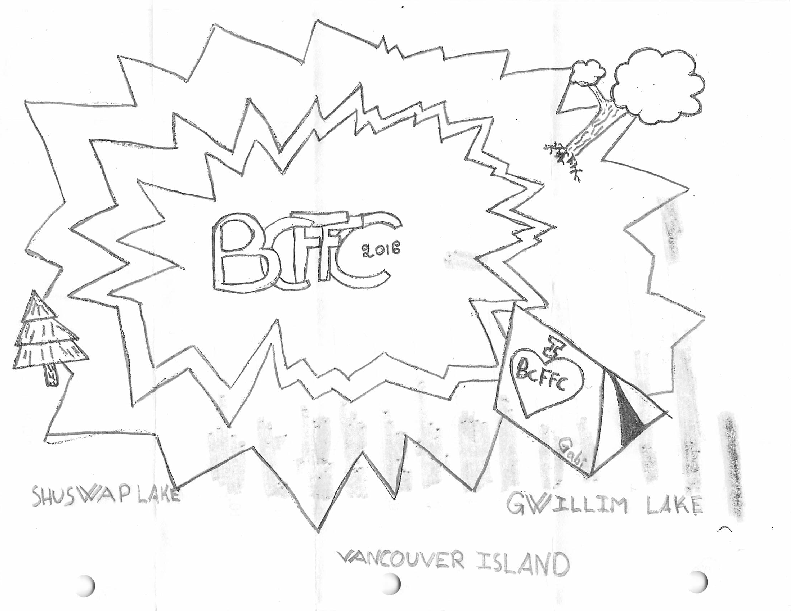 So they decided to show all of the designs that were submitted and to keep the winning entry a secret until the start of camp. 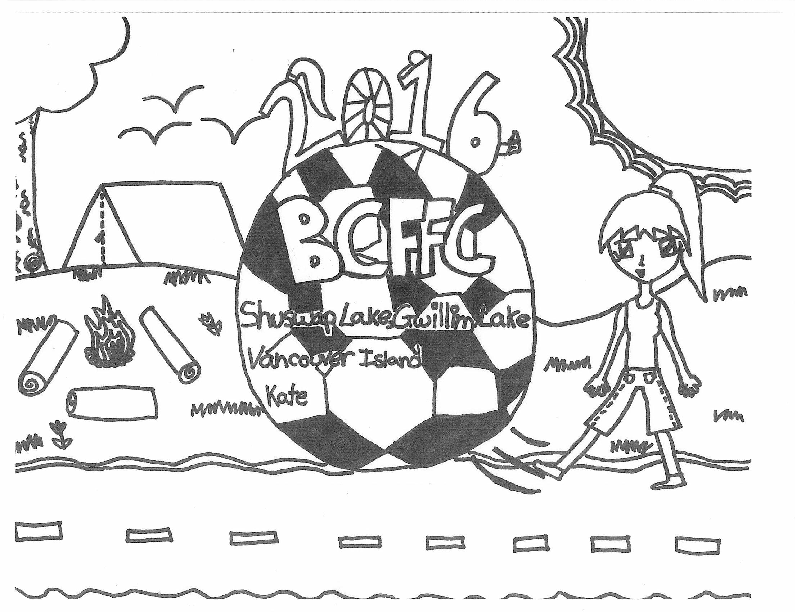 Congratulations to Ava D and her winning design for 2016. 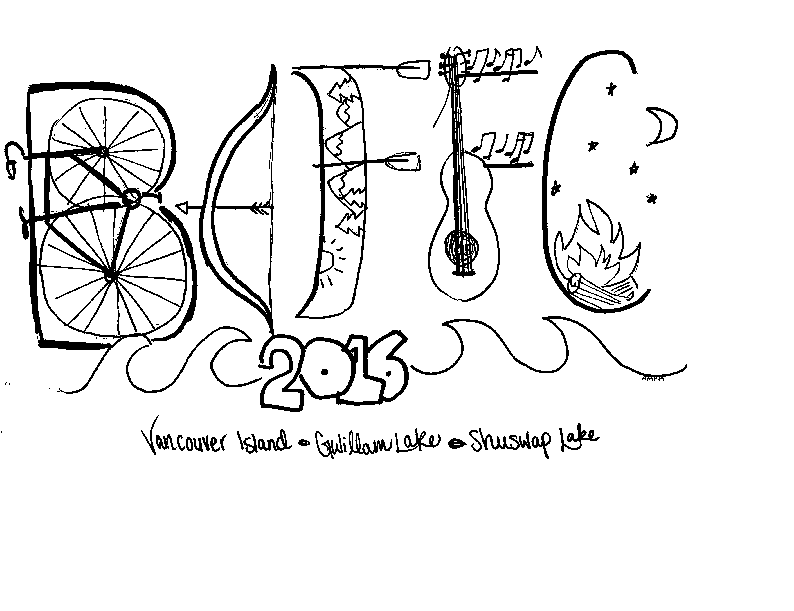 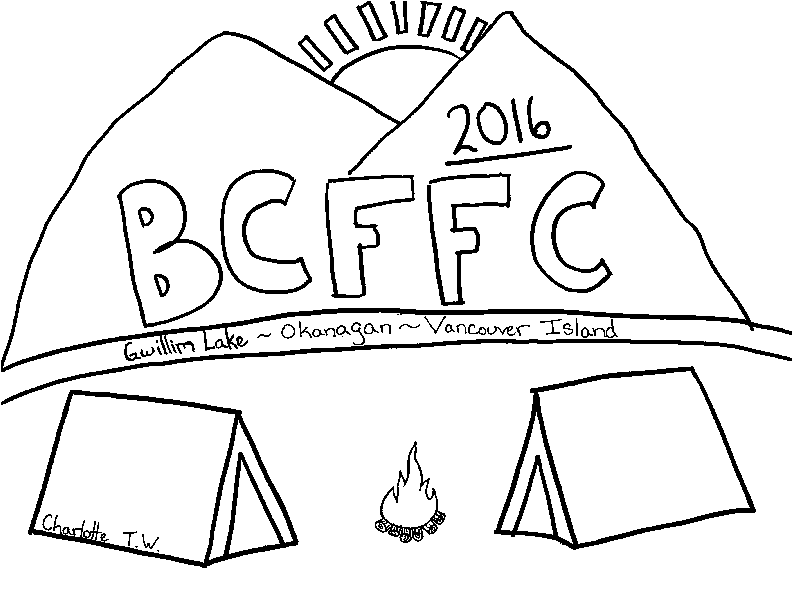 Stay tuned for details on the 2017 BCFFC t-shirt design contest!